The start of a new semester and a new year for that matter comes with a sense of starting anew. No matter how last semester or last year went, we now all have the opportunity to have a positive and successful new start. 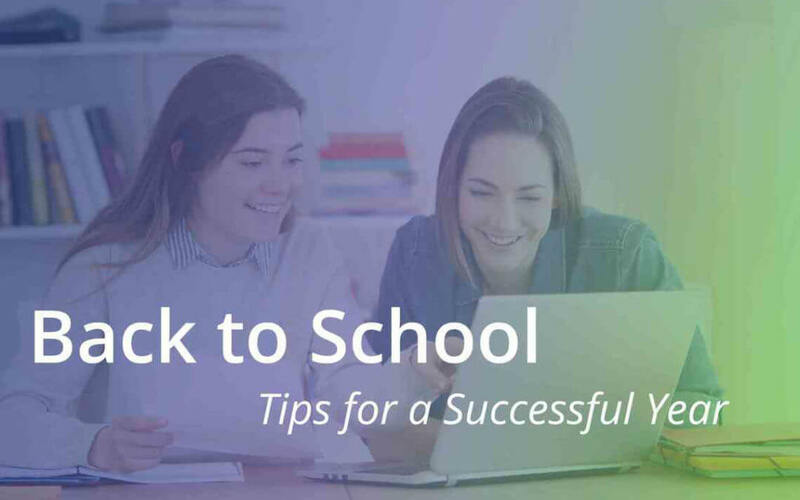 For students starting a new semester, this is the best time to plan for success. We’ve compiled a few tips to help make semester two the best one yet! What do you want to accomplish this semester? Do you want to get all your assignments done early? Do you want to score an A in that tough math class? Maybe you simply want to improve your relationships with your counselor or your teacher. Whatever your goals may be, write them out at the start of the semester. Then, go back and reference them regularly to remind yourself of what you wanted to accomplish this semester. These goals don’t have to be big, they could be small improvements on what you did last semester or tasks you were unable to tackle last semester. Any improvement is a huge achievement! So, be realistic about these goals and know that just by writing them down you’re one step closer to achieving them. It’s really easy to procrastinate doing that complicated math problem, or finally writing that long essay. But, the truth is that if you tackle those tough assignments first, you’ll feel accomplished and you won’t spend as much time worrying about them. Determine which projects will take the most time or energy, and try to knock those out before working on easier tasks. If you need help, don’t hesitate to ask for it. Just by diving in head first to those tough assignments, you’ll be on your way to tackling them and checking them off the list. The best way to have a successful semester is to be honest with the people around you. If you’re struggling in a specific subject or are simply having a hard time completing assignments, let someone know. Two is always better than one and there are teachers and other resources put in place just to be there for you! Practice being honest with the adults around you by including them in the work process. Always remember that you’re not alone and if you’re having a hard time, say something so that others can help.